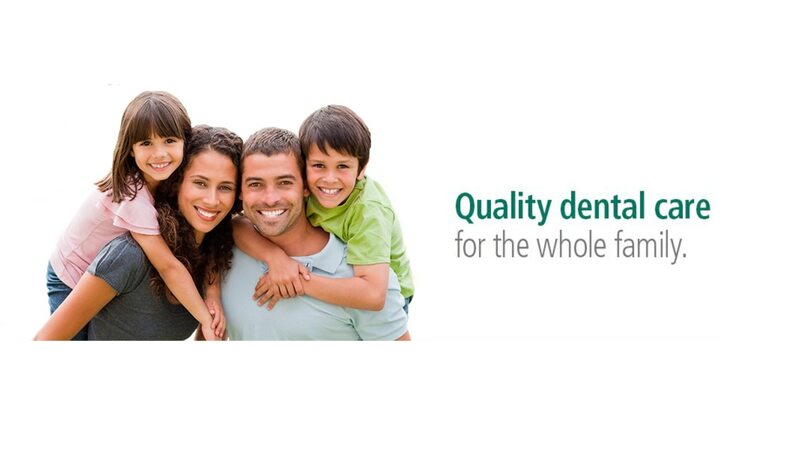 Root Canal Specialist We Dentcure Dental Clinic are Root Canal Specialist in Mulund. "A tooth has three layers enamel, dentin and pulp. When the cavity is so deep that it has reached the pulp, Root Canal Treatment has to be done. In this all the infection from within the tooth is removed, all the canals in the root are cleaned and medicament is placed. The tooth is sealed so that no infection seeps in after Root Canal Treatment. After performing Root Canal Treatment, the tooth becomes weak and brittle. That’s why post Root Canal Treatment crown is very important to protect the tooth. Endodontist in Mulund We Dentcure Detal Clinic are Endodontist in Mulund. "A tooth has three layers enamel, dentin and pulp. When the cavity is so deep that it has reached the pulp, Root Canal Treatment has to be done. In this all the infection from within the tooth is removed, all the canals in the root are cleaned and medicament is placed. The tooth is sealed so that no infection seeps in after Root Canal Treatment. After performing Root Canal Treatment, the tooth becomes weak and brittle. That’s why post Root Canal Treatment crown is very important to protect the tooth.